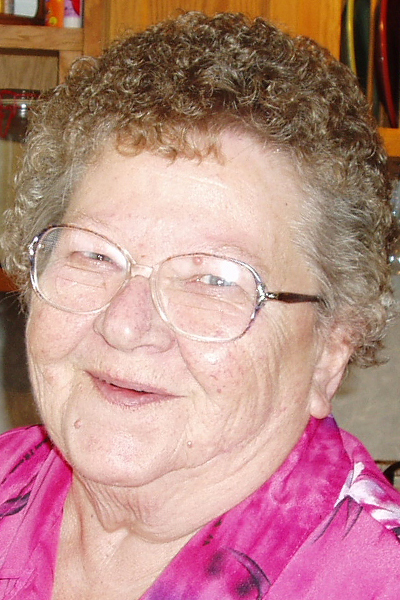 Idella Irene Hinshaw, 82, of Lebanon passed away Dec. 28. She was born in Underwood, N.D., to Edward and Carrie Radke. She married Howard R Hinshaw on Feb. 14, 1949, in Salem. She is survived by husband Howard R. Hinshaw; sister Dorothy Valish of Keizer; and three sons, Steve R Hinshaw and wife Bev of Bend, Larry E Hinshaw of Spokane, Wash., and Alan H Hinshaw and wife Phyllis of Scio. Idella is also survived by eight grandchildren and six great-grandchildren. A celebration of life will be at 2 p.m. Saturday, Jan. 7, at The Oaks, 621 W. Oak St., Lebanon. A celebration of life will be held at 2 p.m. Saturday, Jan. 7, at The Oaks Assisted Living Center in Lebanon for Idella Irene "Ikie" Hinshaw of Lebanon, former 40-year resident of Lane County, who died Dec. 28 of cancer. She was 82. A graveside service will be held at 11:30 a.m. today, Jan. 6, at Springfield Memorial Gardens, with a gathering to follow at the Wayside Chapel in Springfield. She was born Nov. 24, 1929, in Underwood, N.D., to Edward and Carrie Radke. Survivors include her husband Howard Hinshaw; three sons, Steve of Bend, Larry of Spokane and Alan of Scio; a sister, Dorothy Valish of Keizer; eight grandchildren; and six great-grandchildren. 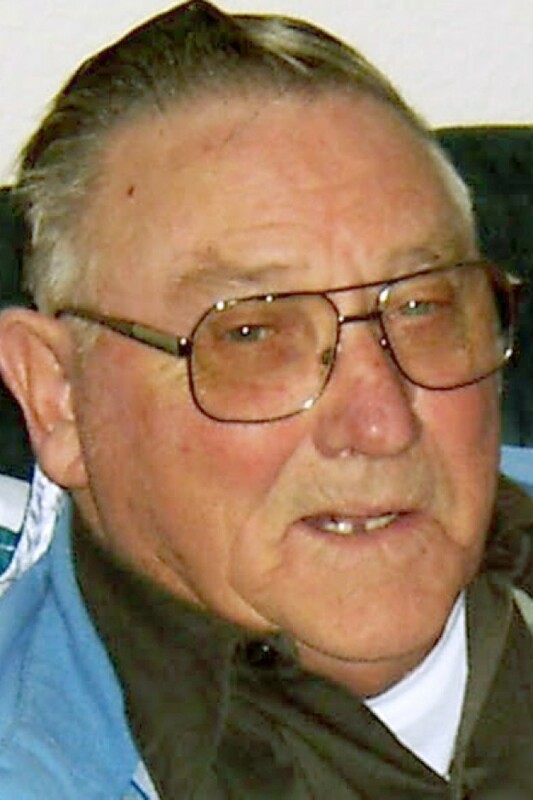 Howard Russell Hinshaw, 83 of Lebanon died Friday, Dec. 14. He was born in Grand Ronde to Cleveland and Burleigh (Lane) Hinshaw. He married Idella I. Radke on Feb. 14, 1949, in Salem. 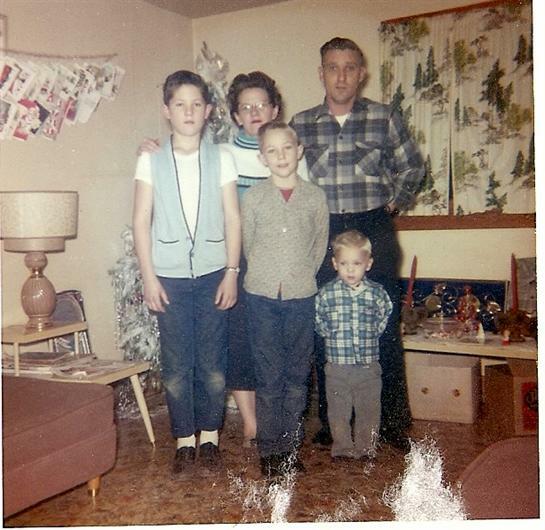 Howard is survived by brother Oliver "Bud" Hinshaw of Eugene; sons Steve R. Hinshaw of Bend and Larry E. Hinshaw< of Spokane, Wash.; daughters-in-law Bev Hinshaw of Bend and Phyllis Hinshaw of Scio; eight grandchildren; and six great-grandchildren. He was preceded in death by wife Idella I. Hinshaw of Lebanon and son Alan H. Hinshaw of Scio. He was a proud man who loved his family dearly. He touched everyone he came in contact with. He loved the outdoors and enjoyed camping and fishing with his family. He was also a hard worker and took lots of pride in being a truck driver. He will be missed greatly. Obituary of Idella Irene Radke. Obituary of Howard Russell Hinshaw. Obituary of Alan Howard Hinshaw. 1930 census, Douglas Township, Polk County, Oregon; roll T626-1948, ED 1, page 1A, line #1, dwelling #1, family #1. Oregon, Marriage Indexes, 1906-2008; http://www.ancestry.com. Obituary of Evelyn Irene Hinshaw Hathaway.